This month the Annual American Red Cross National Award ceremony will be held in Washington, DC, highlighting the extraordinary work of the Red Cross over the past year. Specifically, this annual event will once again recognize those employees and/or volunteers from across the country who have gone above and beyond the level of extraordinary service. Among a National organization of more than one million volunteers, all of whom work everyday to make a difference, identifying the best of the best is always a challenge. This year, for the first time, one of our own from the Gold Country Region will be recognized for his exceptional work as a volunteer. Health and safety instructor, George Schubel, has been selected to receive the Red Cross Presidential Award for Excellence at this year’s ceremony. This prestigious award honors those who demonstrate superior job performance in support of the Red Cross mission, something at which George does each time he steps into a classroom. George Schubel, also a volunteer chaplain for the Sacramento Fire Department, first came to the Red Cross in 2009. 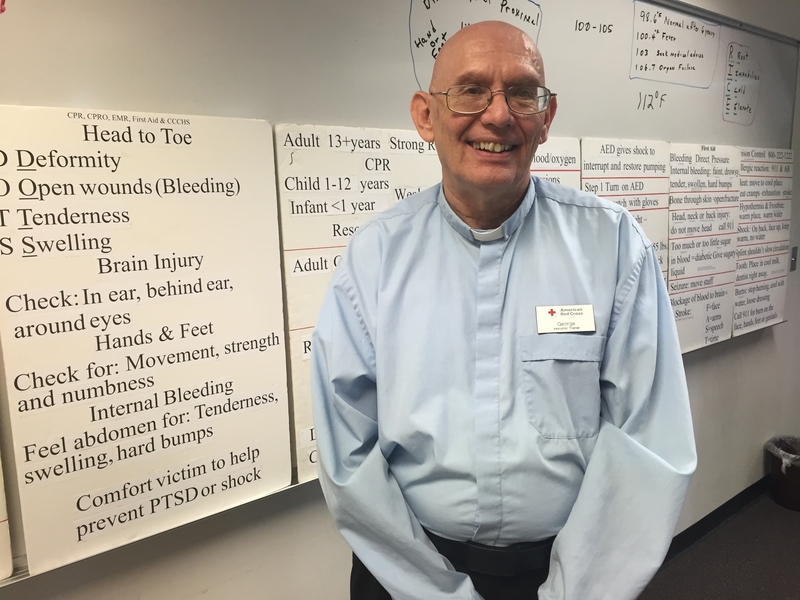 One of the requirements needed to maintain his chaplain status was to become certified in CPR and First Aid, so he signed up to take a class. 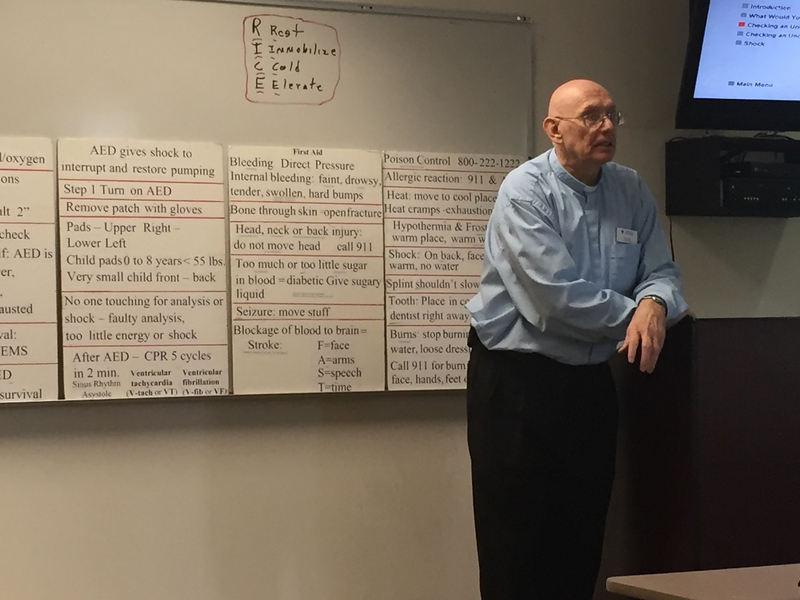 From that point on, George began taking additional classes and learning on his own so that he could become a certified Red Cross instructor. After plenty of studying and co-teaching his early classes with another instructor, George was off and running! 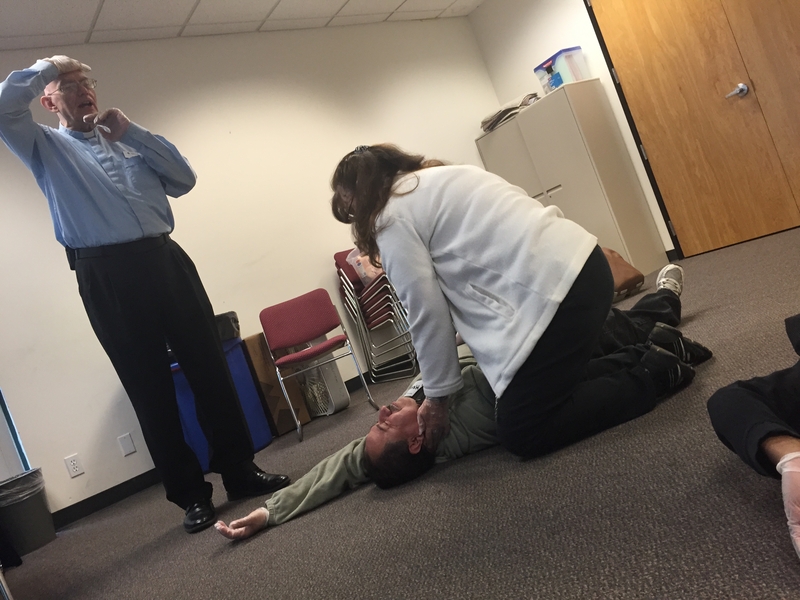 In five years as a Red Cross instructor, George has become a fixture at the Gold Country Region’s Sacramento headquarters. He is a certified instructor and instructor/trainer for nearly all Red Cross Health and Safety course offerings, the only exceptions being Wilderness First Aid and Aquatics. George began teaching three classes a week, and they added up fast. Five years later and he continues to average nine per month. He estimates that he has taught more than 600 classes, which equates to more than 6,000 students. This is only a rough estimate…after 500 he stopped keeping count. 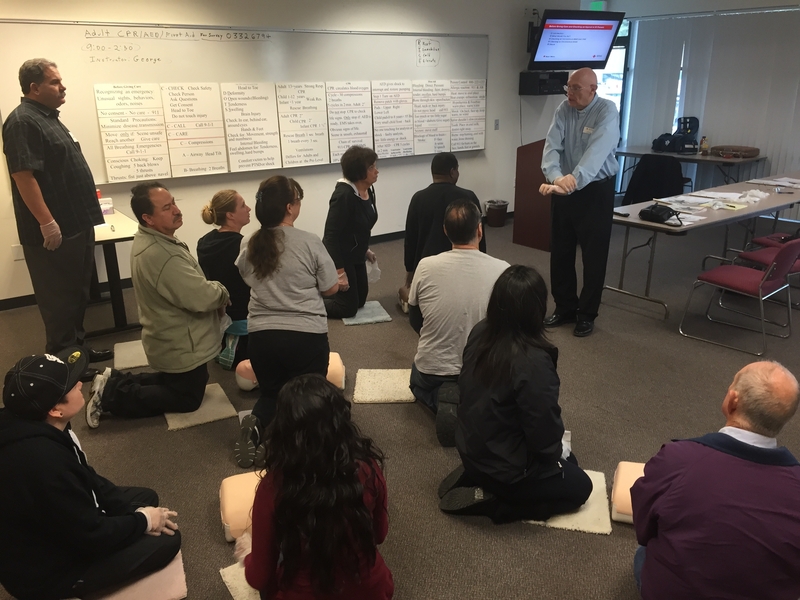 Having never taught before becoming a Red Cross instructor, what inspired him to keep going? George instructs a student on providing rescue breaths. George’s mission has impacted lives beyond the classroom, as well. Over the years, George has received visits from five former students who have shared their experiences of saving a life thanks to his training. 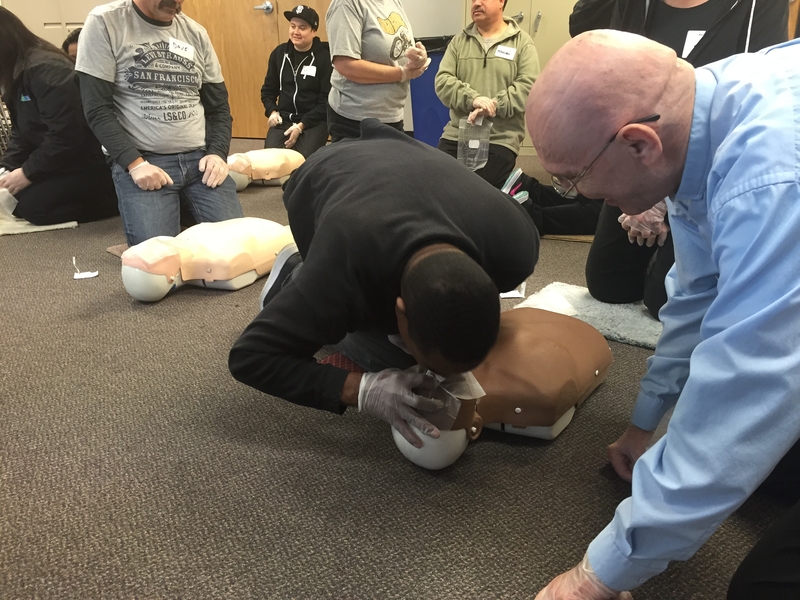 For students saved lives of choking victims using abdominal thrusts (Heimlich maneuver) while another used CPR to revive a person suffering a cardiac emergency. In one instance, a student showing up for class suffered a medical emergency in the lobby of the building. Naturally, George was there to respond. Hi training helped to sustain the victim until paramedics arrived, ultimately earning a rewarding thumbs-up from a responding firefighter and most importantly, getting critical help to the person in need. As an instructor, George has also trained many professional responders. While they may not have stopped by to tell tales of their saves, George assumes they have put their training into practice numerous times as part of their occupation, and the feeling is rewarding. George tells students how to maintain an open airway. George loves teaching. Not only has it had an impact on the students and the lives that they have saved as a result, but it has had a profound affect on him as well. We’re so proud and thankful for George’s many accomplishments and contributions. 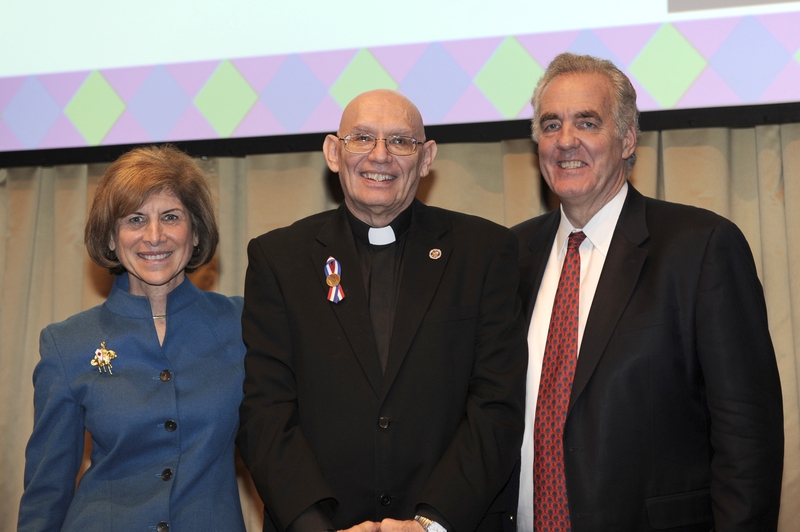 Congratulations, George Schubel, on this most well-deserved recognition and thank you for all that you do to help save lives and make a positive impact! Thanks to him, they’ll be able to do just that!